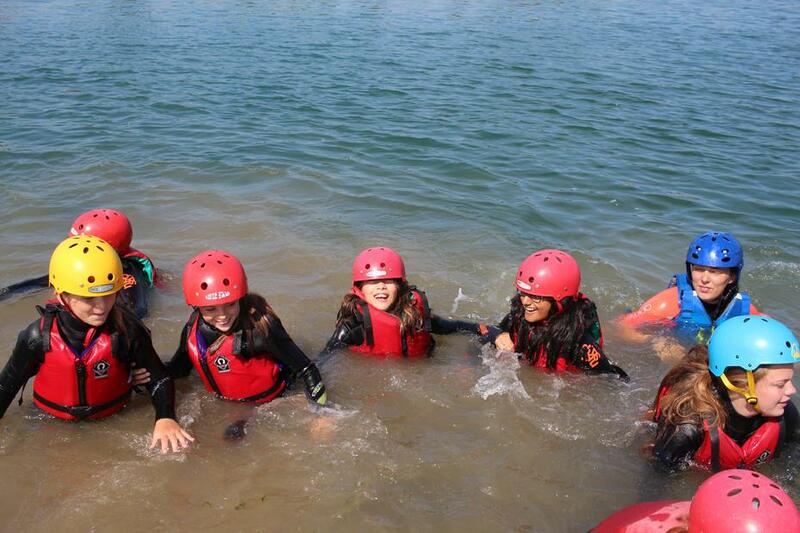 A water-filled day! 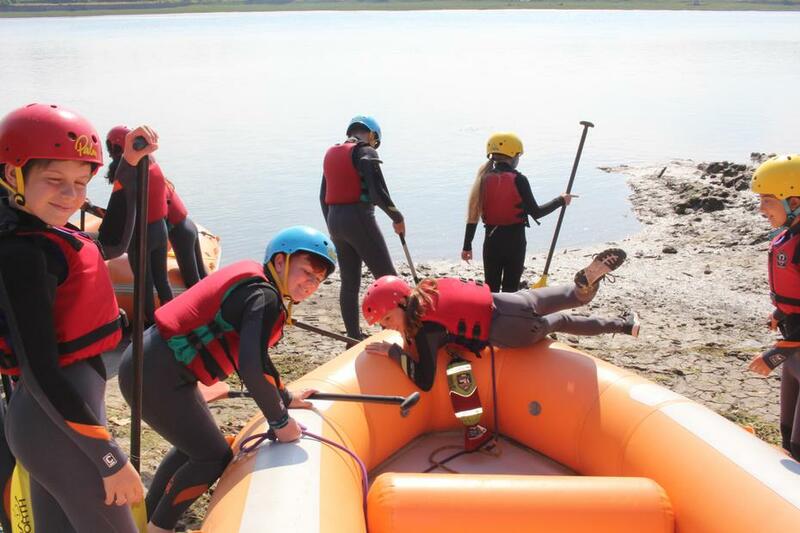 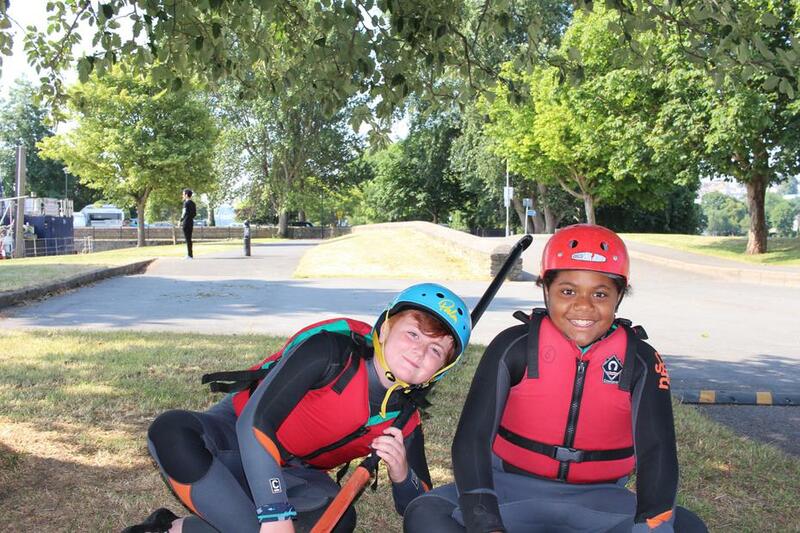 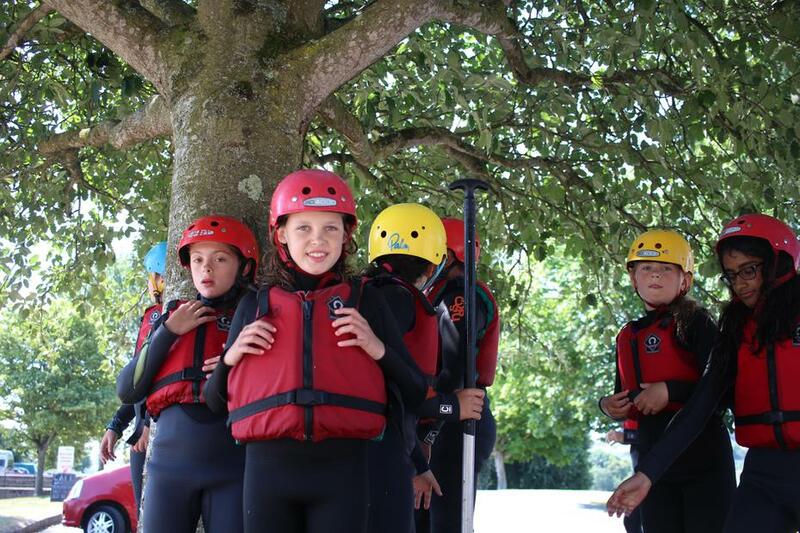 Rafting in the morning which was tremendous fun, even though it is fair to say that as much jumping, swimming and playing was happening as actual rafting! 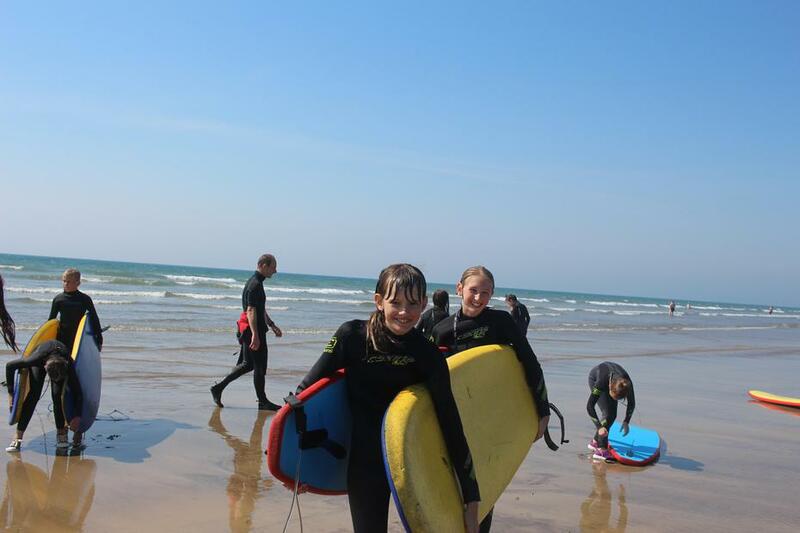 In the afternoon we went to the beach to enjoy the sun and surf. 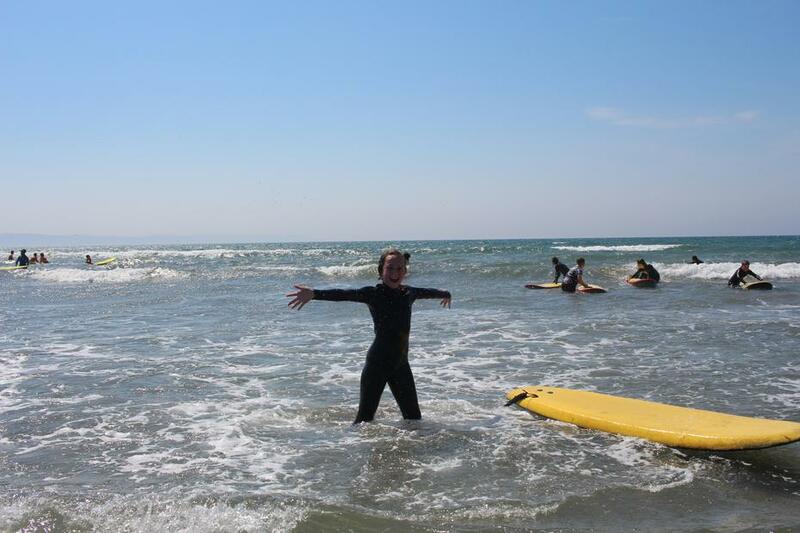 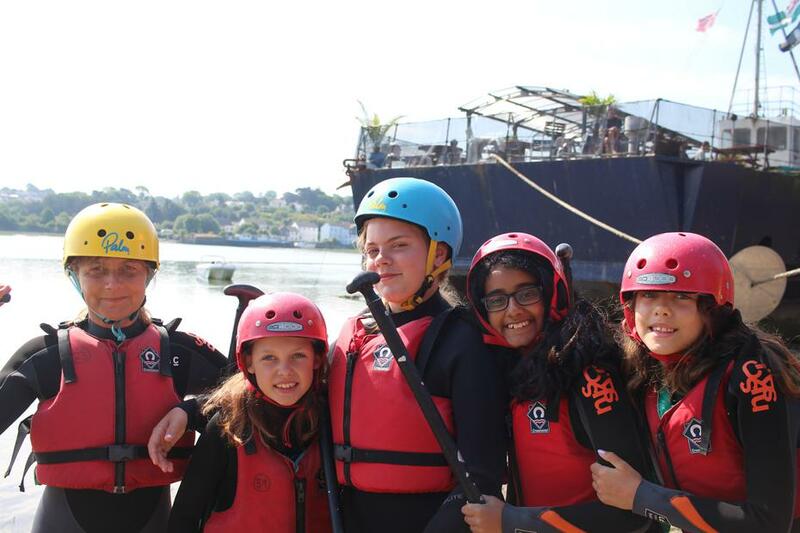 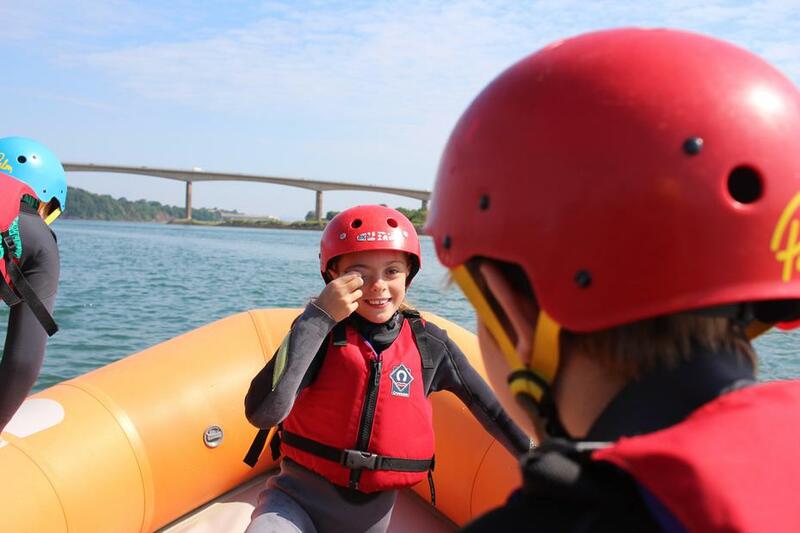 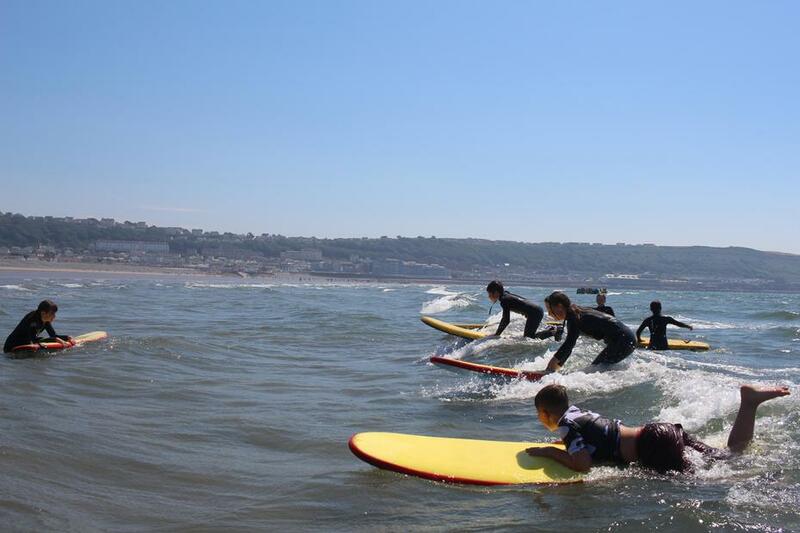 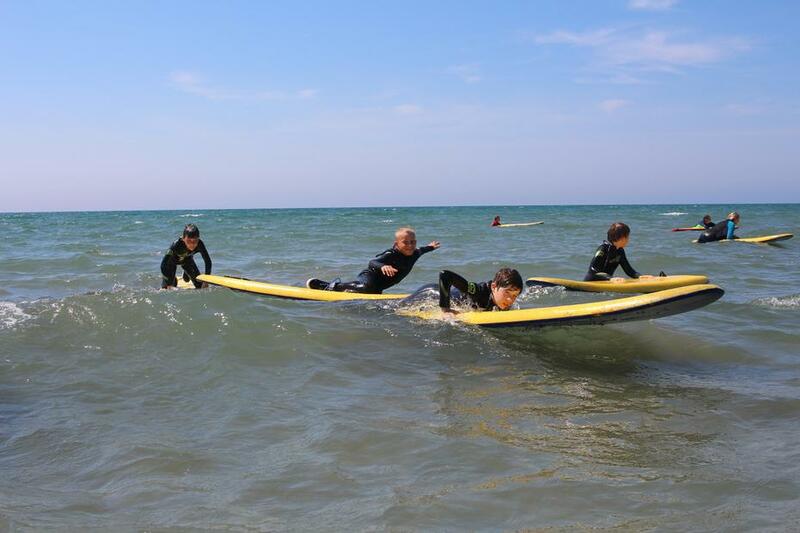 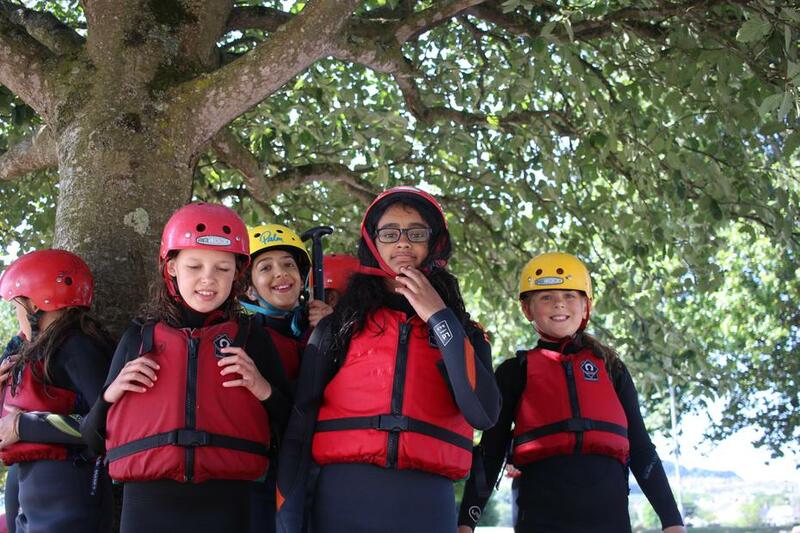 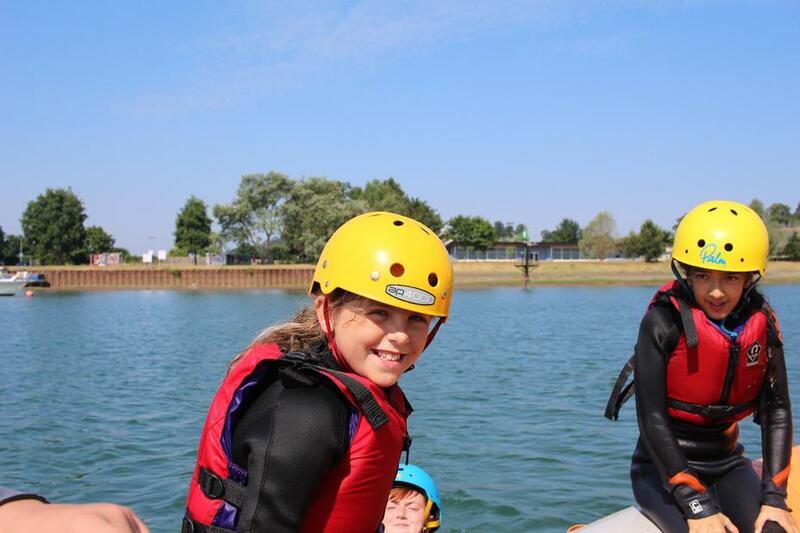 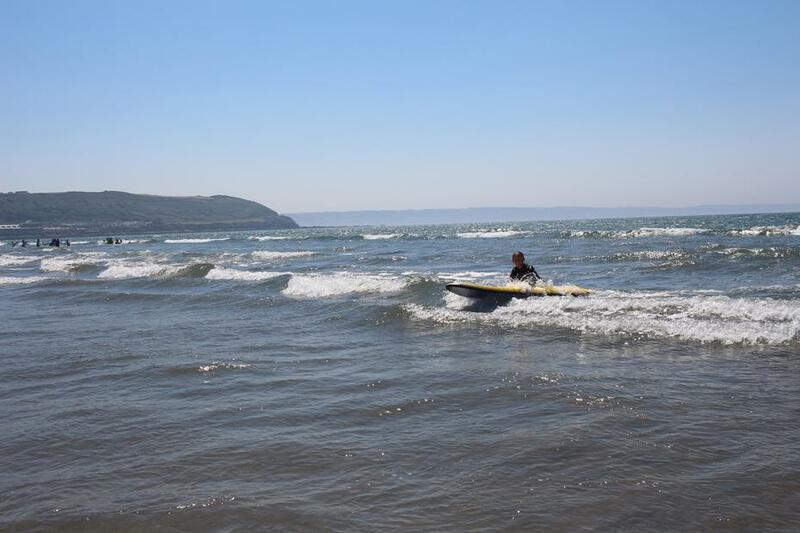 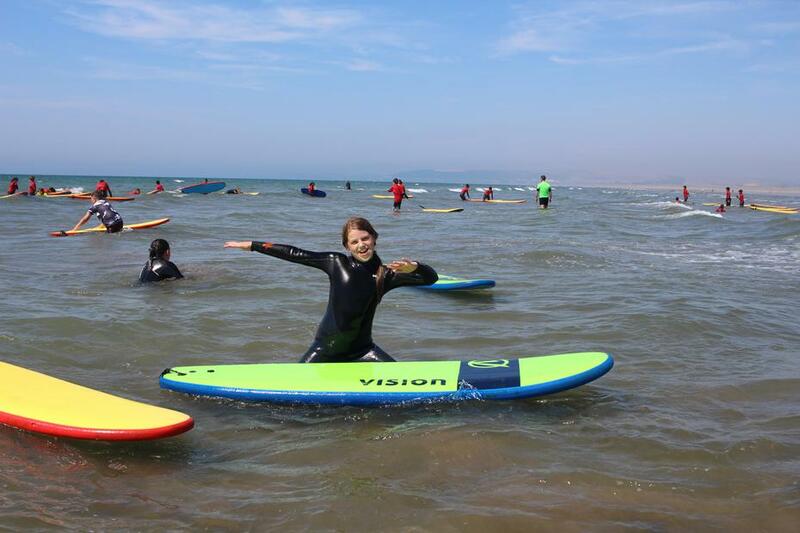 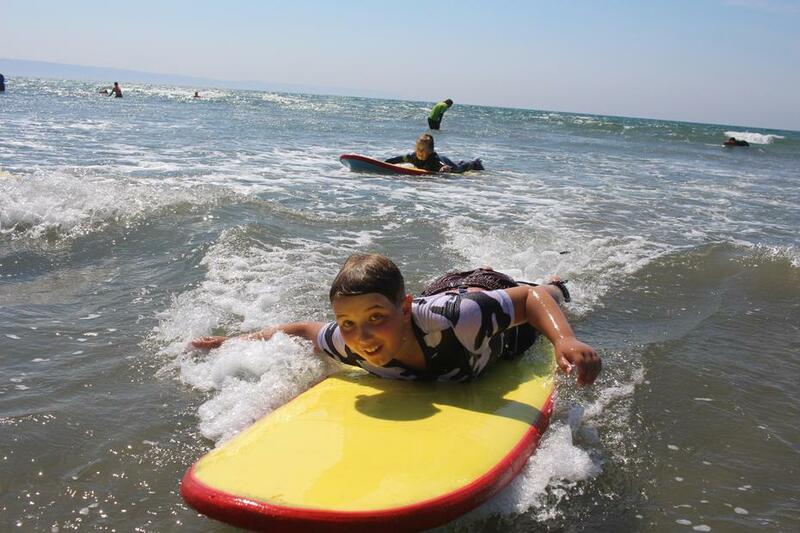 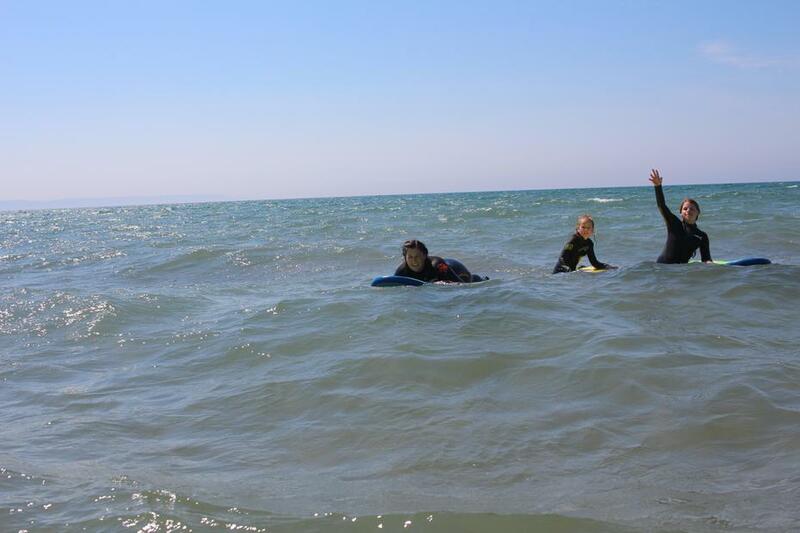 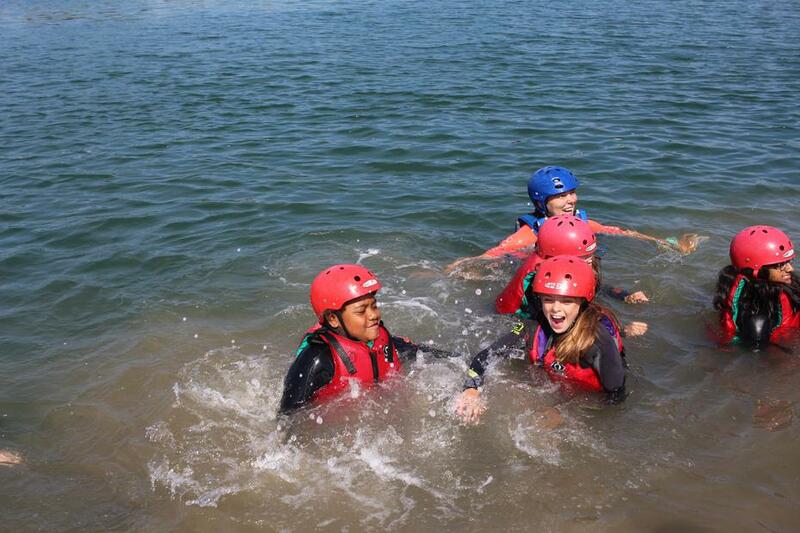 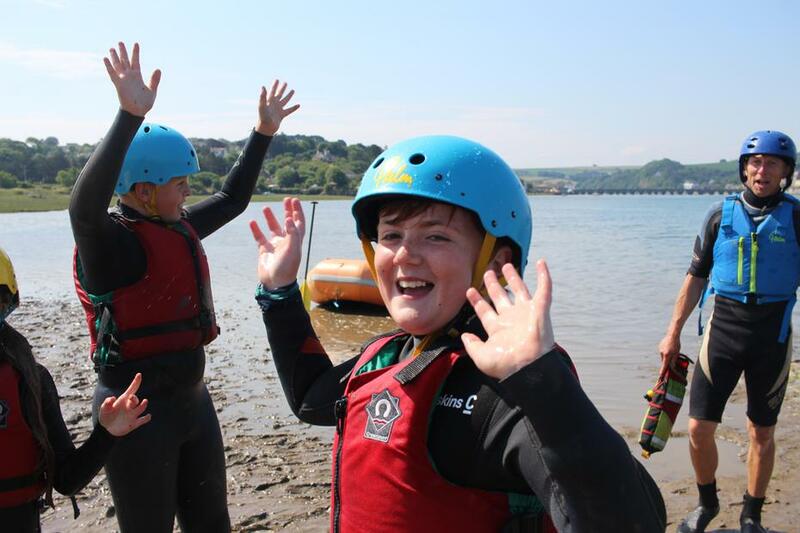 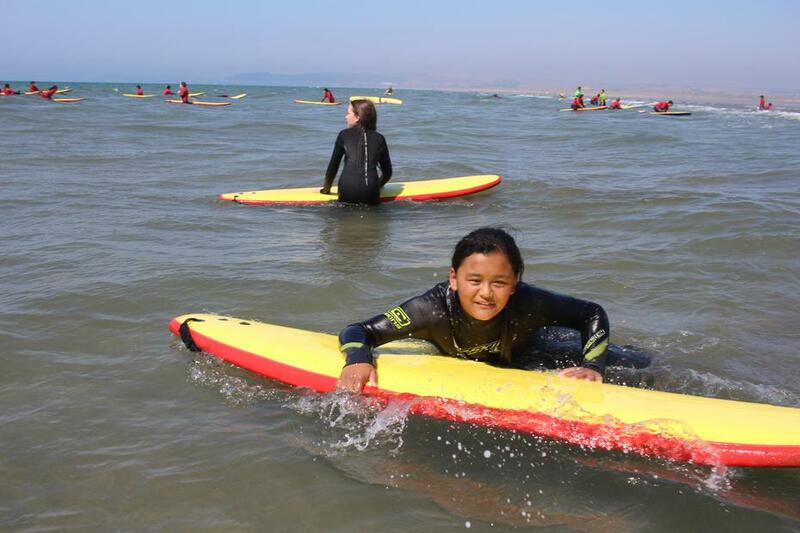 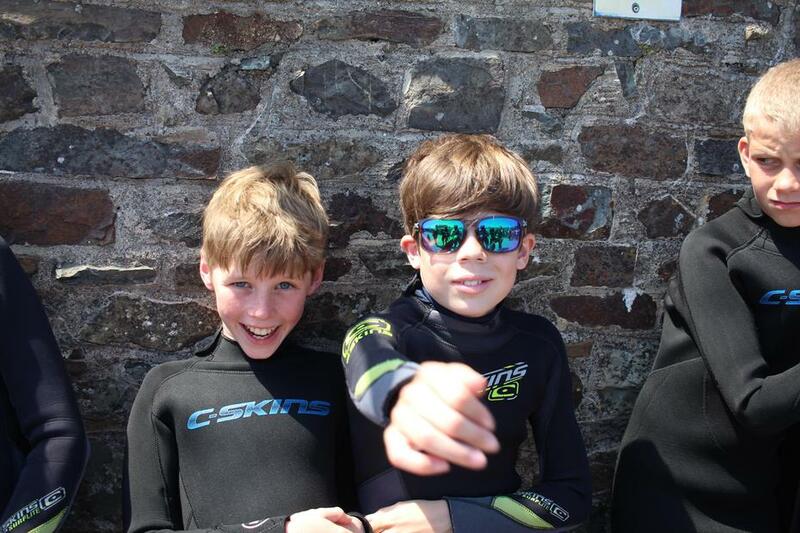 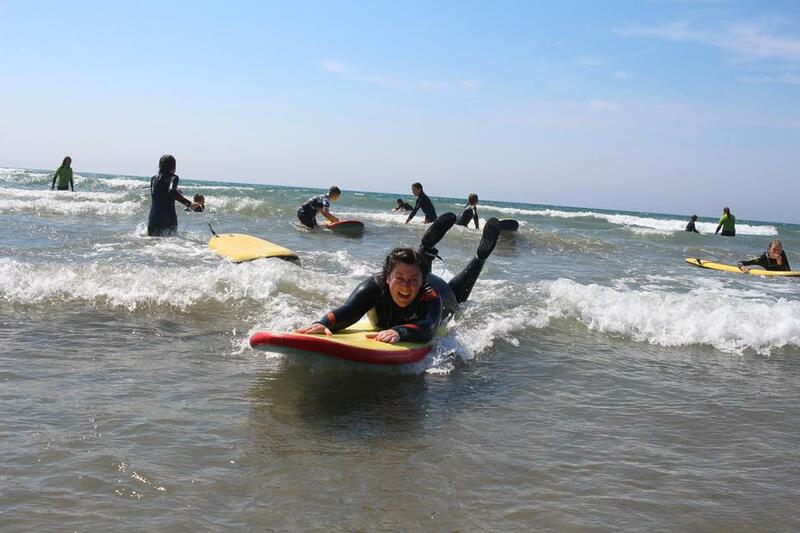 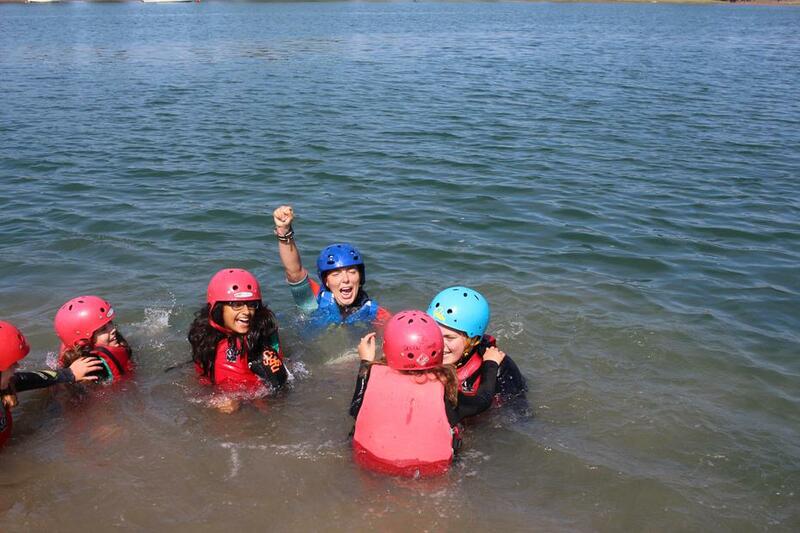 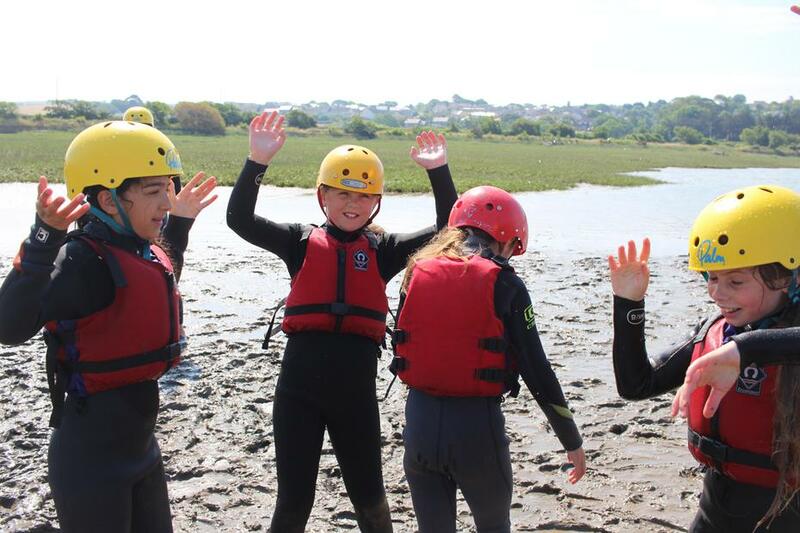 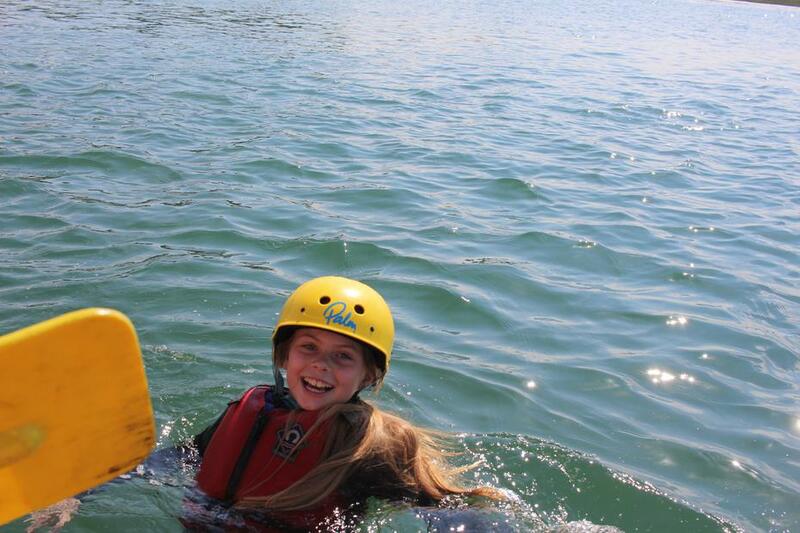 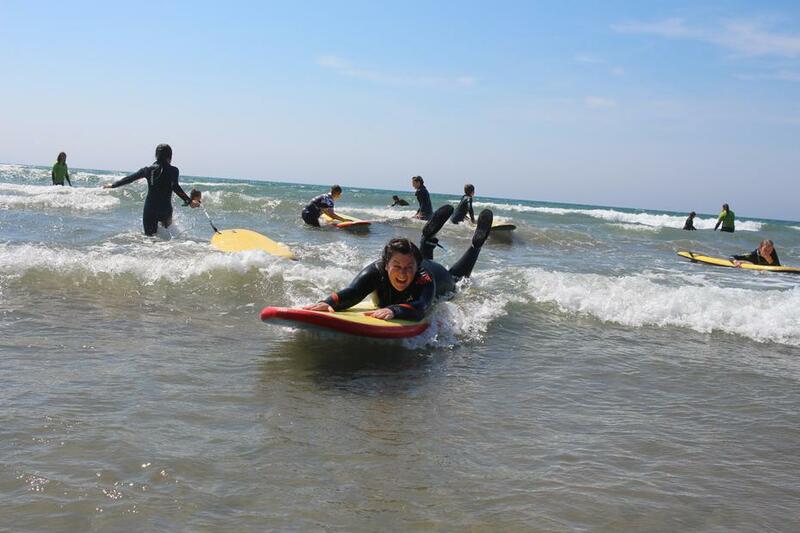 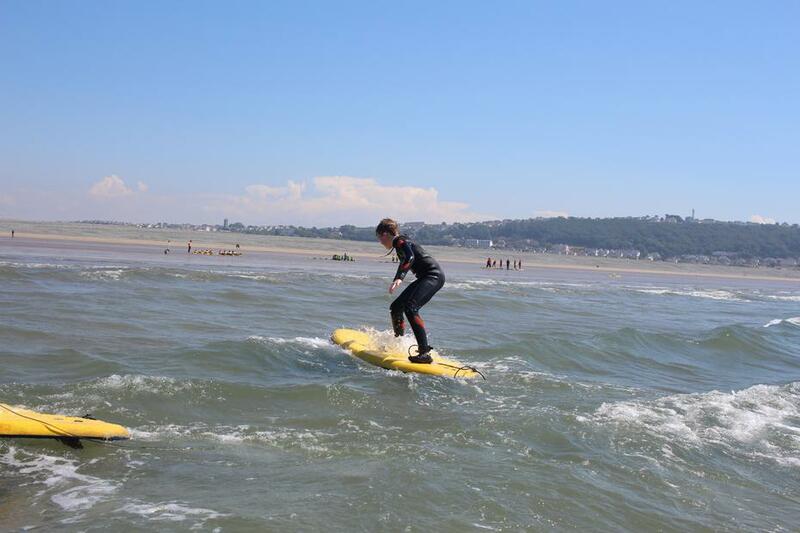 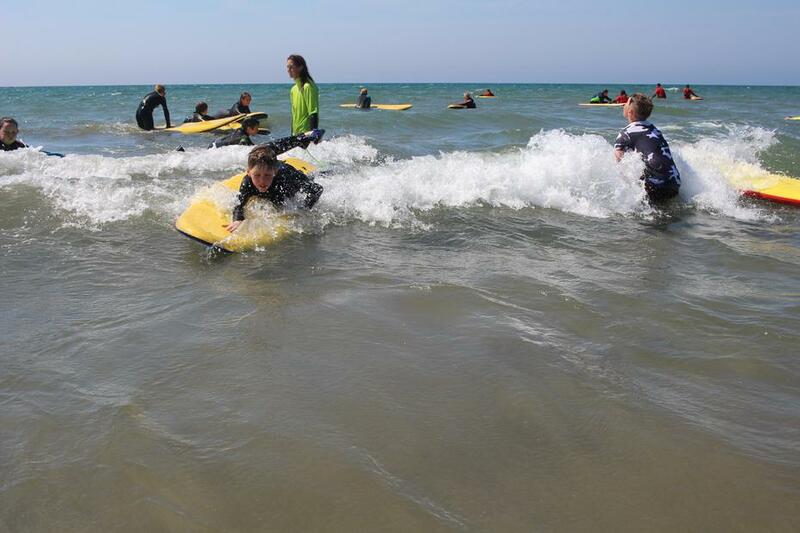 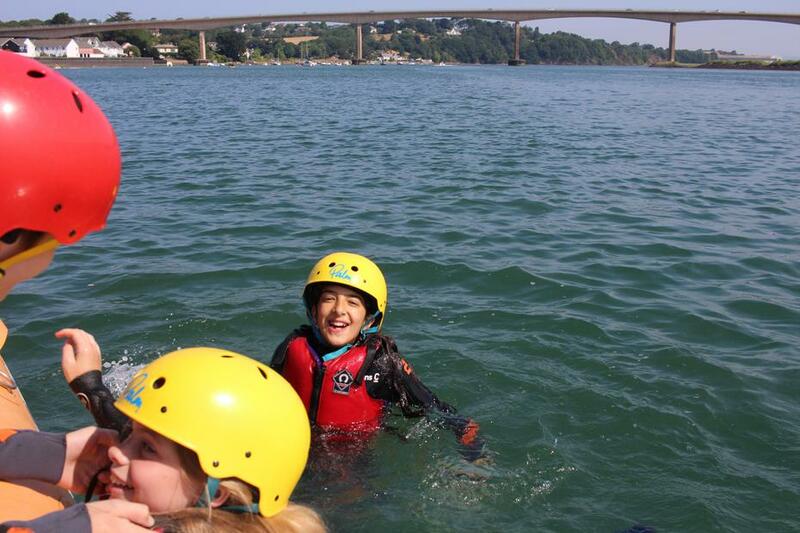 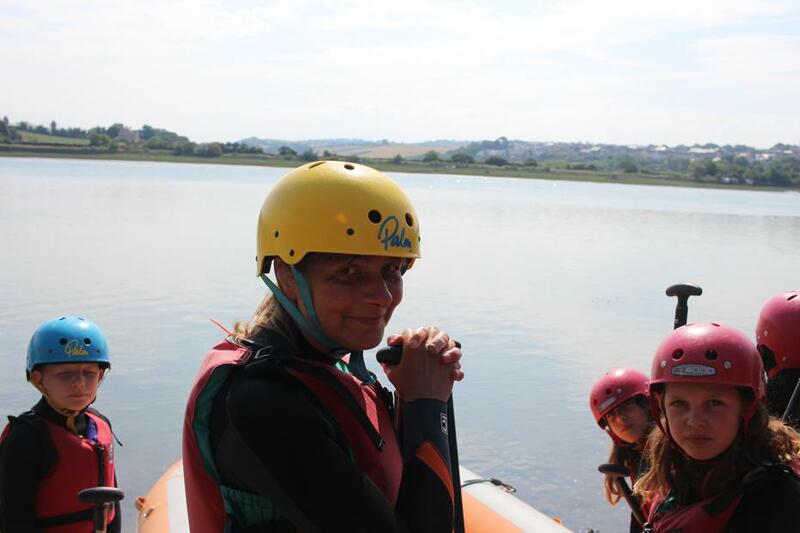 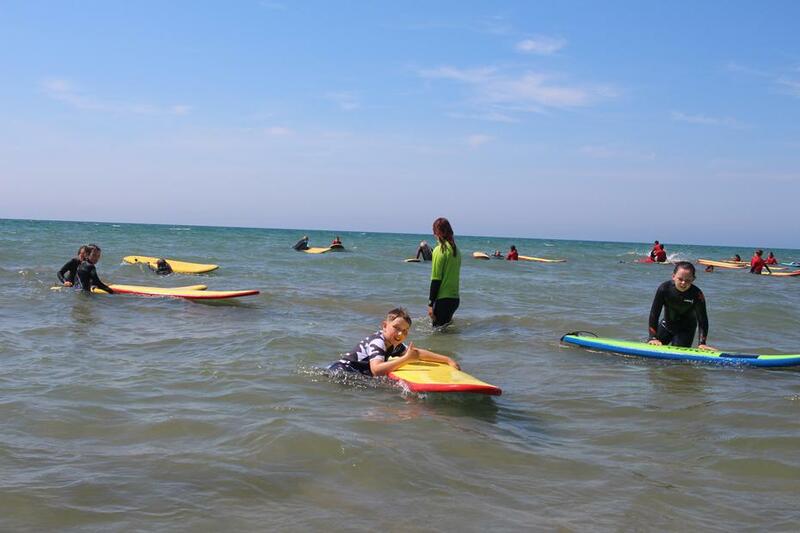 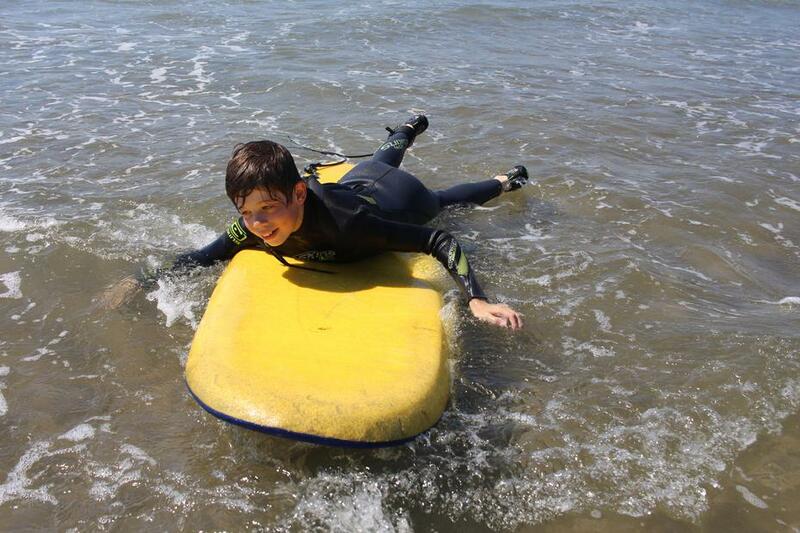 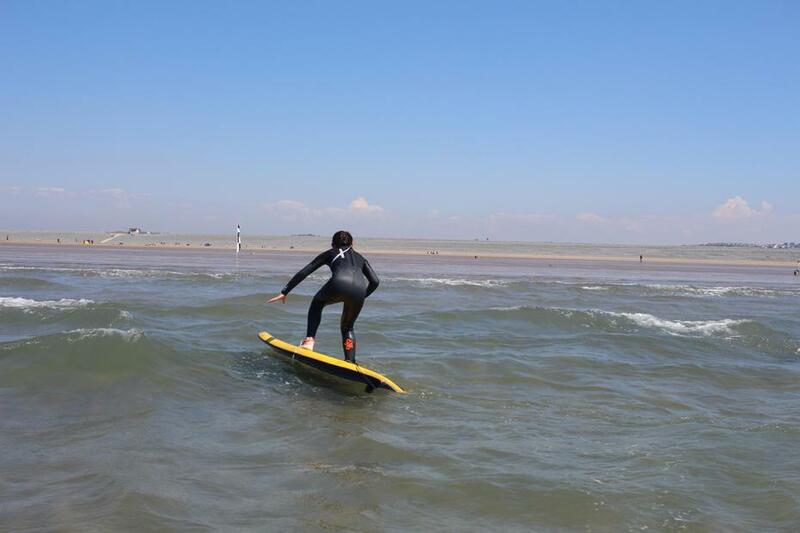 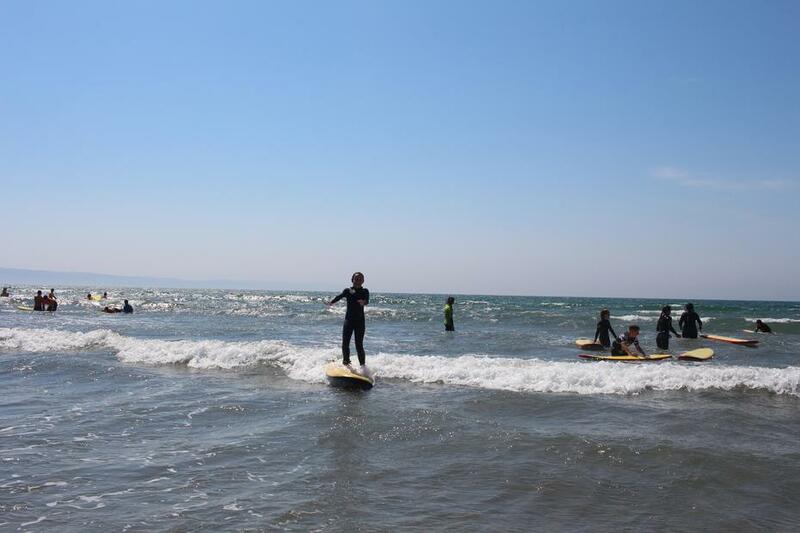 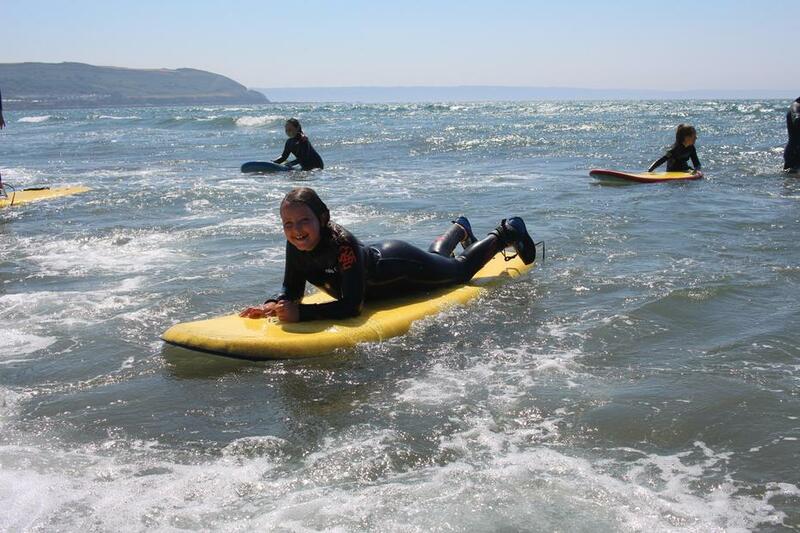 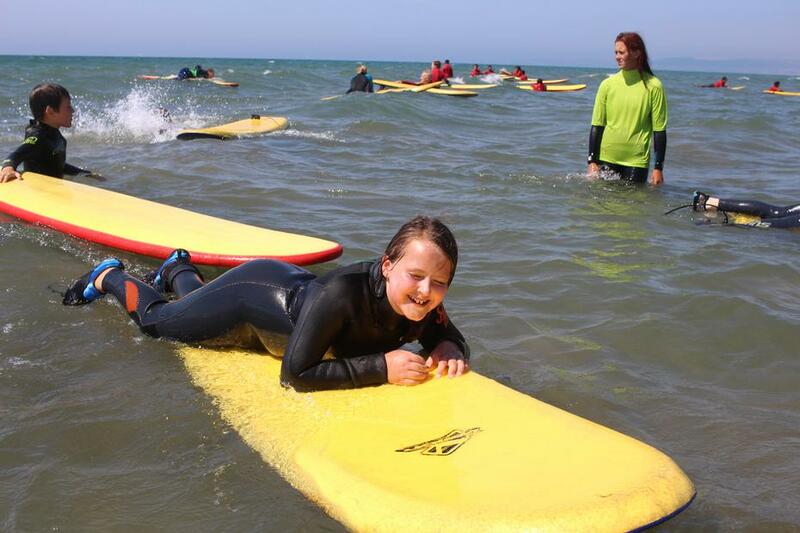 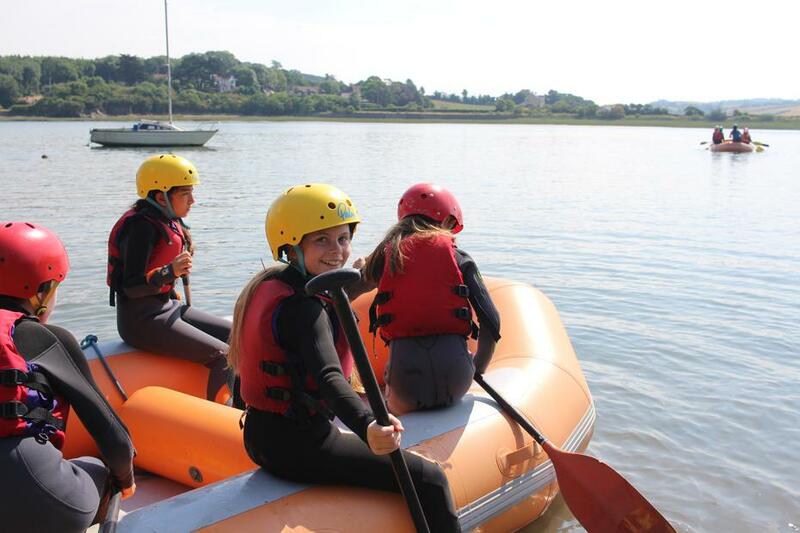 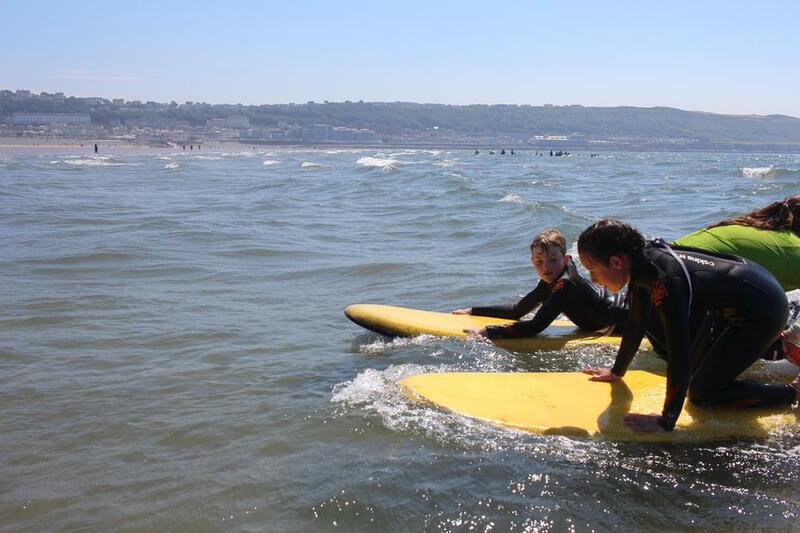 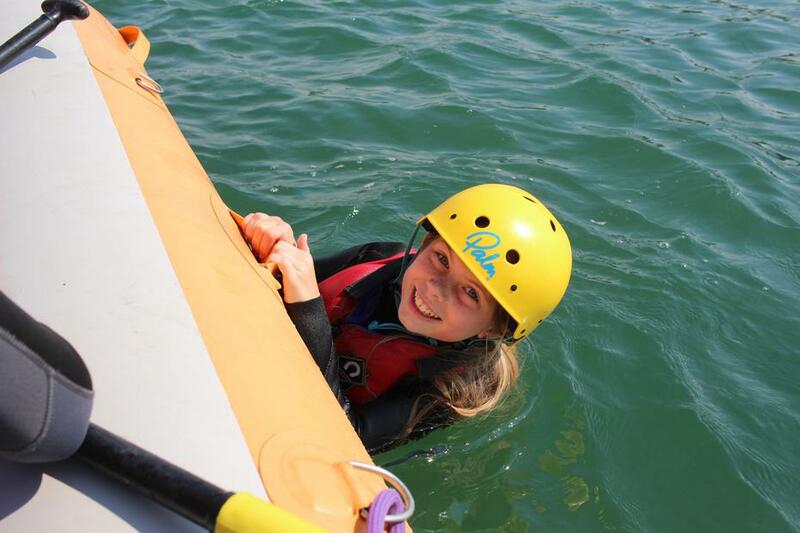 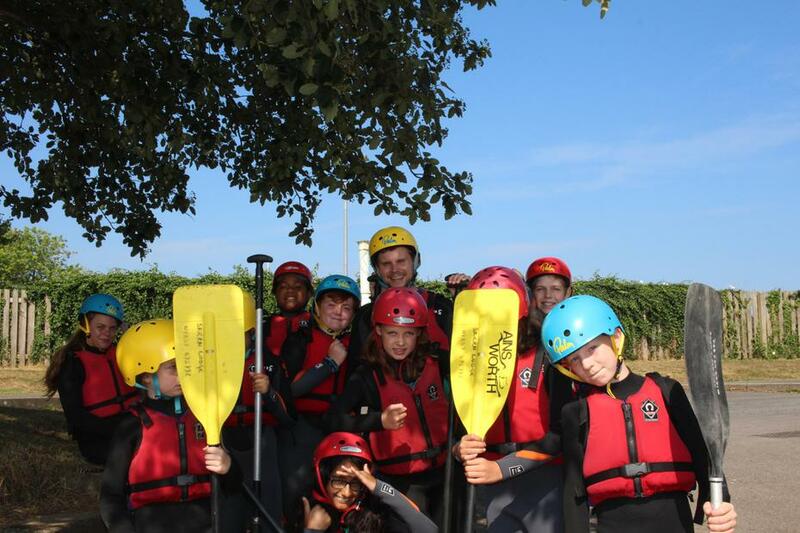 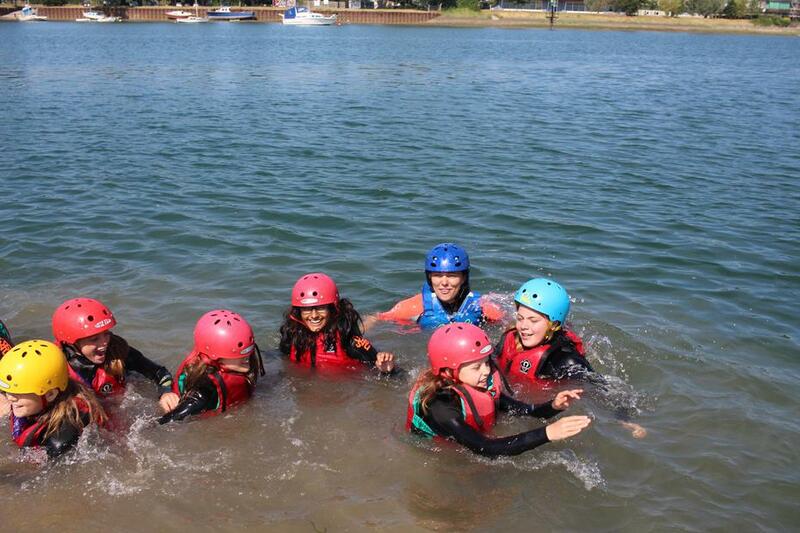 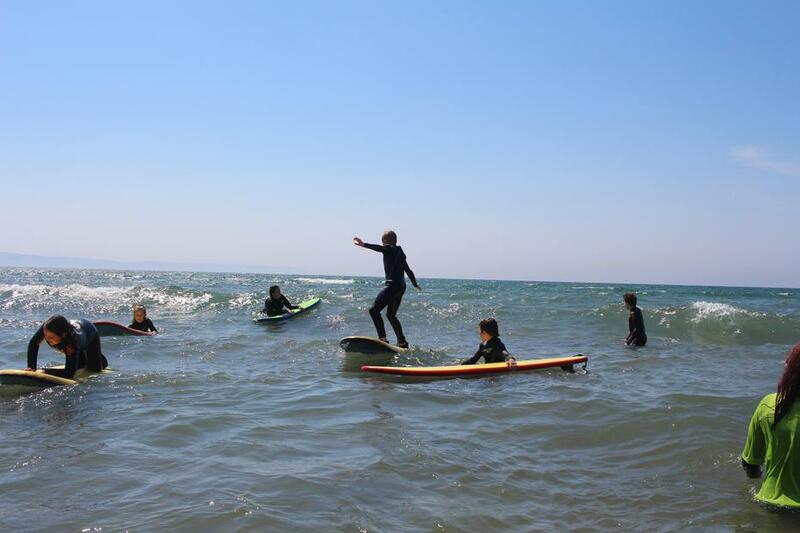 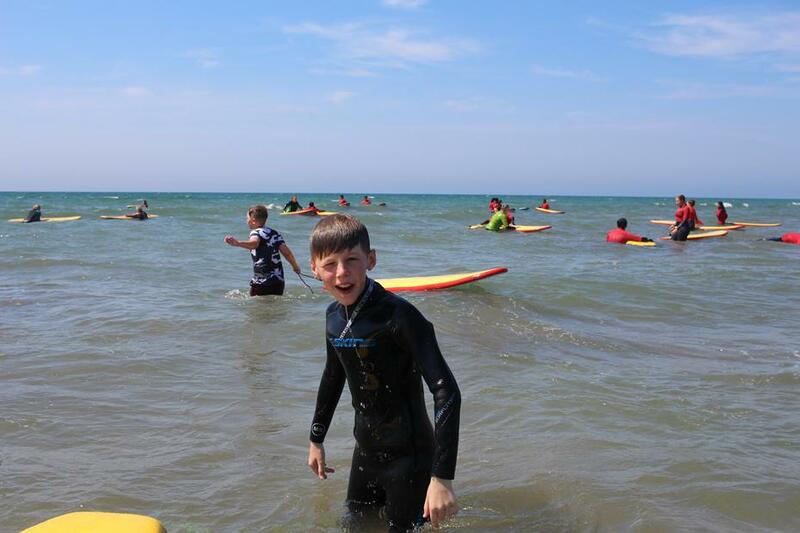 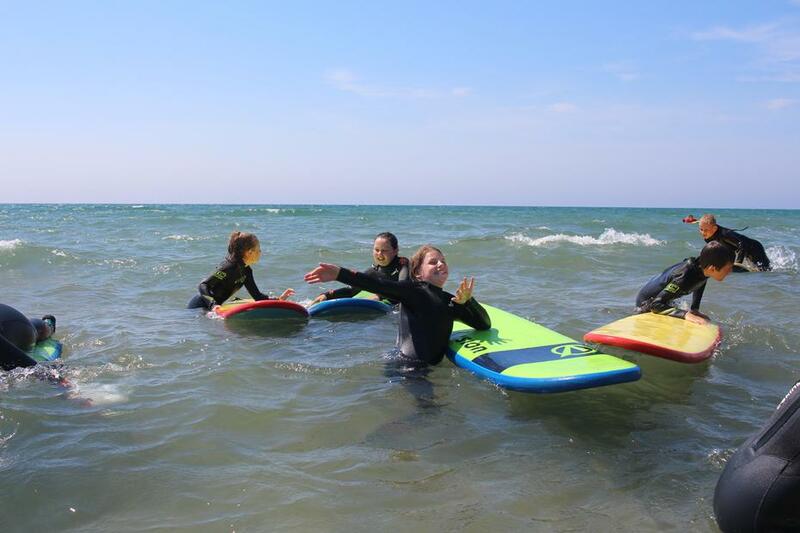 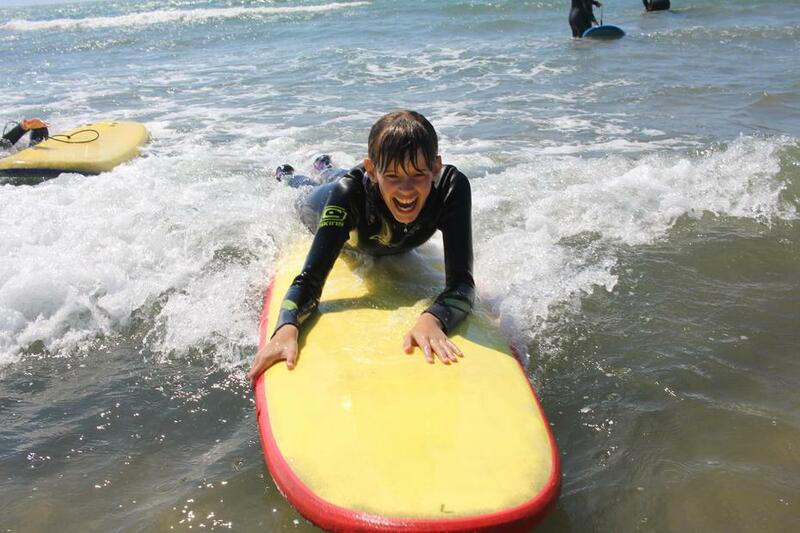 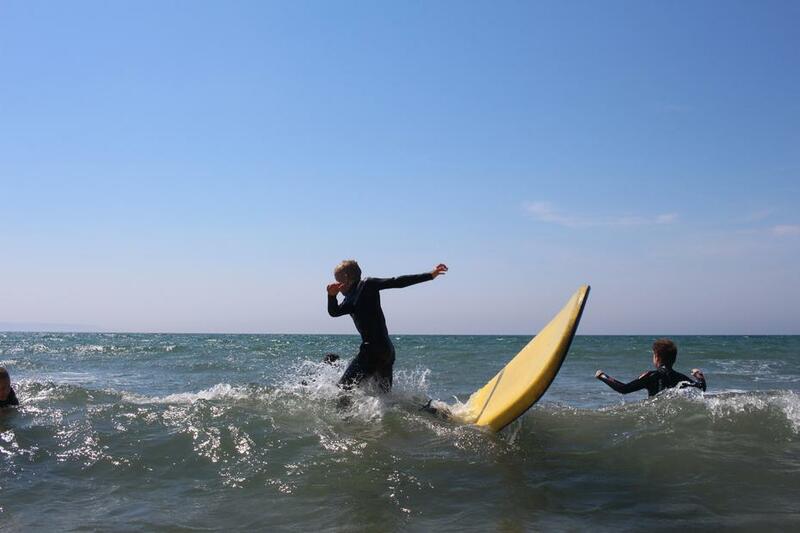 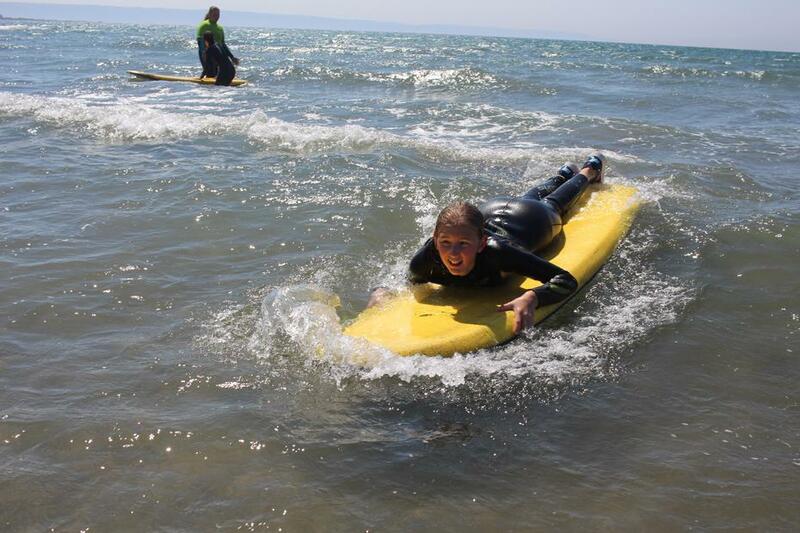 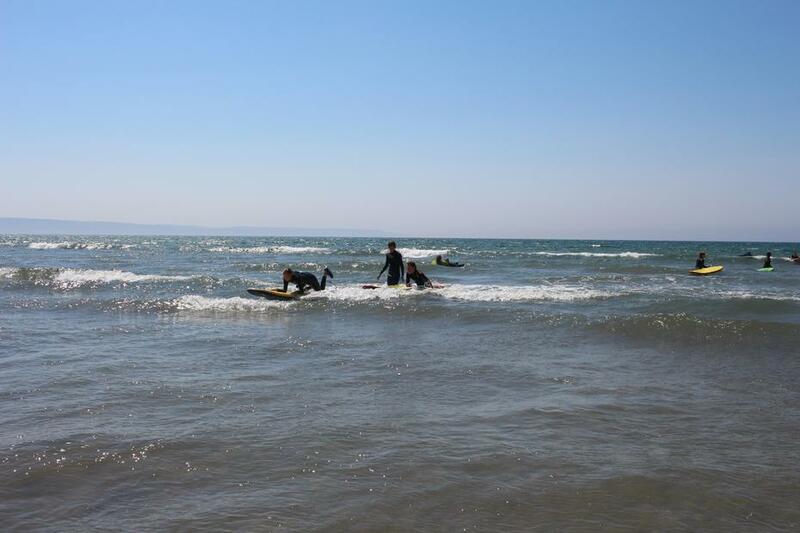 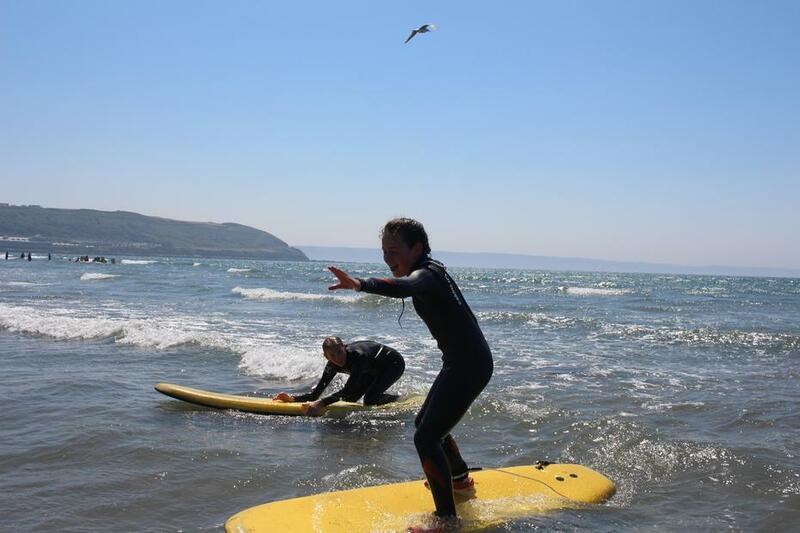 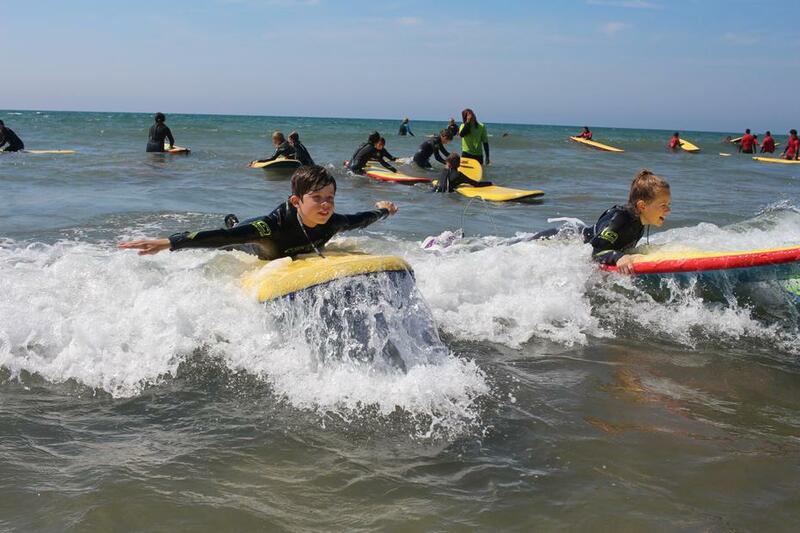 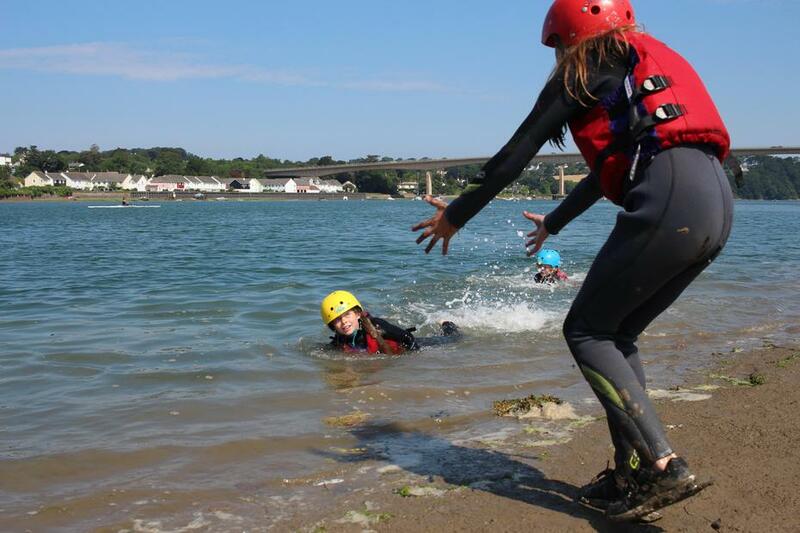 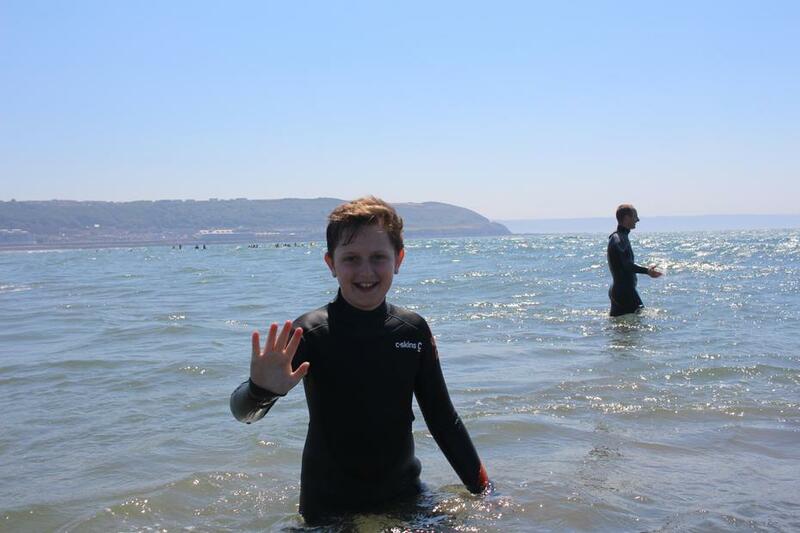 Many pupils were standing on the boards by the end of the session, and all were loving being in the sea and playing in the waves.